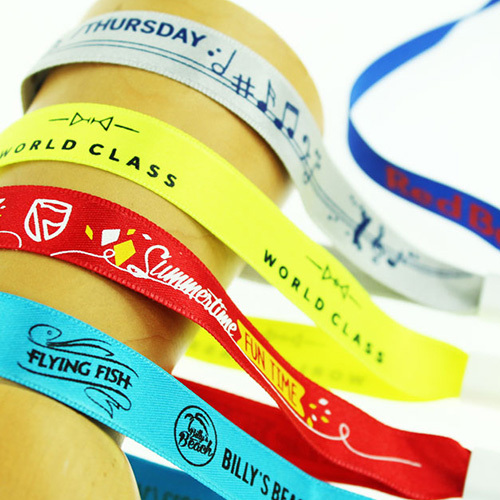 We manufacture a range of lanyards with badge holders, assorted clips & attachment options. People often ask us where we are based, our reply is ‘close enough to service your Security bands requirements’. We deliver across South Africa, Africa and even into Europe too, but most of all we deliver on what we call our three pillars of QUALITY, SERVICE and PRICE. After many years in the accreditation industry it always amuses me the names used for the products we supply! 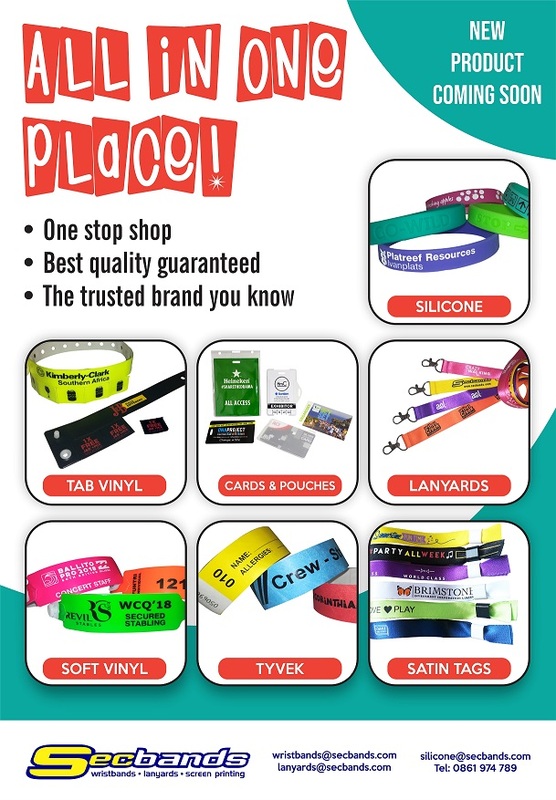 Is it a wristband, an armband, a wrist strap or even a wrist tie; well they are all put on the wrist! If it adjusts it’s an adjustable band. 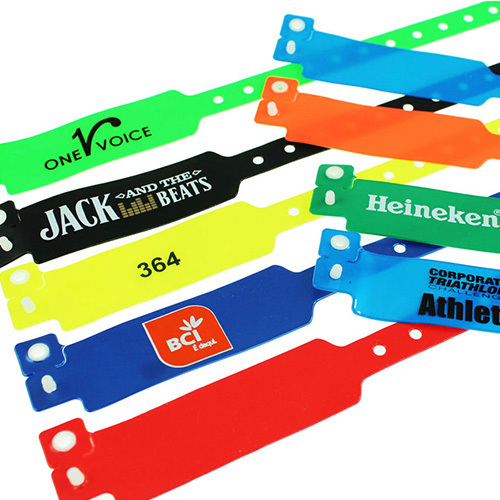 If it is an event band it becomes a party band, a festival band, a VIP band, a rave band, a function band and it’s main function is to control access or admission! So that’s an access band or an admission band. Now admission conjures up a hospital hence hospital bands ! Prison bands too, do you want a day pass or a weekend pass? Are we letting them out now? That’s why we named the company Secbands as in Security bands. Then we look at the material, is it Tyvek, (Tivec(sic)) Paper-like, Vinyl, Plastic, PVC, Silicone, Rubber, Satin, Fabric, or Textile? And what of its use? As an awareness band, advertising band, a cause related band or a campaign band? And then we move to one of the oddest words in our language, a lanyard (linyard(sic)) which has its long history in firearms (15th Century) and in the nautical arena (18th Century!). Something around the neck…a neck cord. 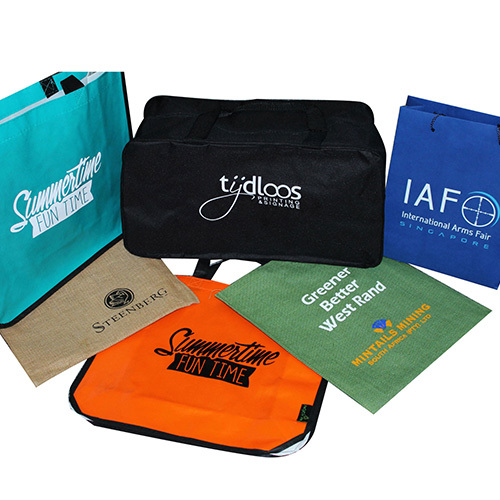 In conferences or business meetings the pouch or badge holder is a popular attachment as it specifies the credentials of the user. The more sophisticated ones attach an ID card or laminate card sporting the user’s name and photo. For added safety there is the safety breakaway so the lanyard can be pulled apart, whereas release buckles give the lanyard duality! 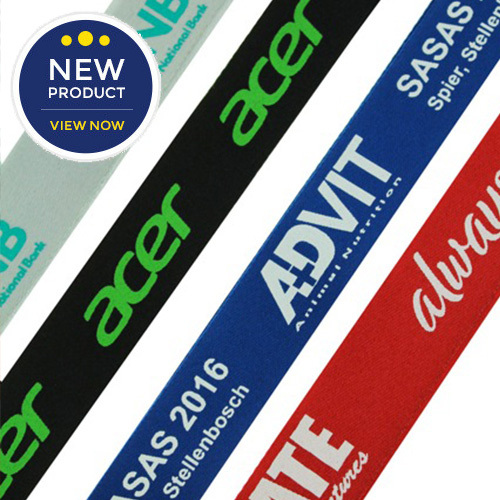 Lanyards come in a variety of colours and popular textures; Satin, Cord, Smooth Polyester and the old fashioned Woven and Petersham all of which can show print or needlework. Over the years we have chosen to wear smoother and softer materials close to our skin. 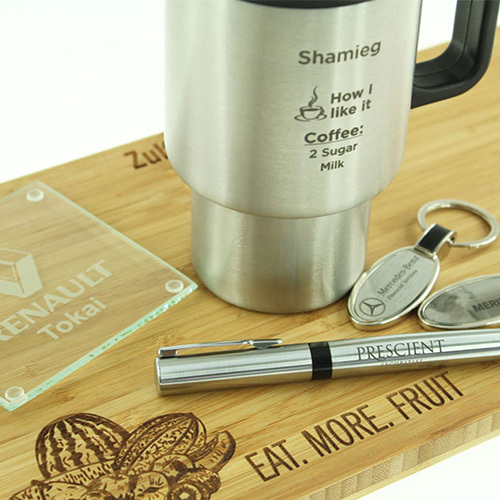 Language is not so complex in Engraving, here the material is the determining factor; Metal, Wood, Leather, Glass, and Plastic. 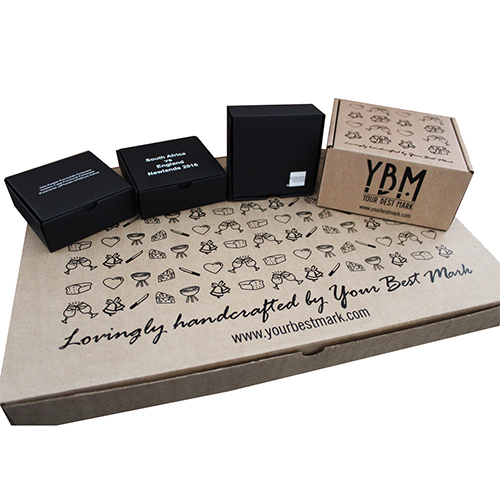 Keyrings, (Key rings) Pens, Teaspoons, Knives, Flasks, Travel Mugs, Cutting and Biltong boards, Coasters… What ease! Whatever you call it, fear not for at Secbands we understand. After all these years we have heard just about every variation.